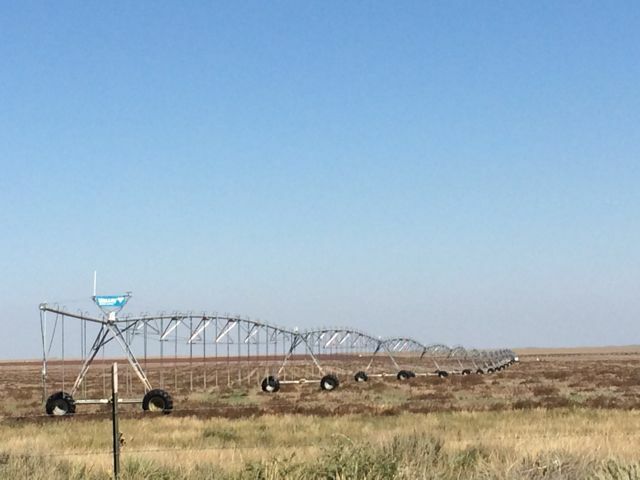 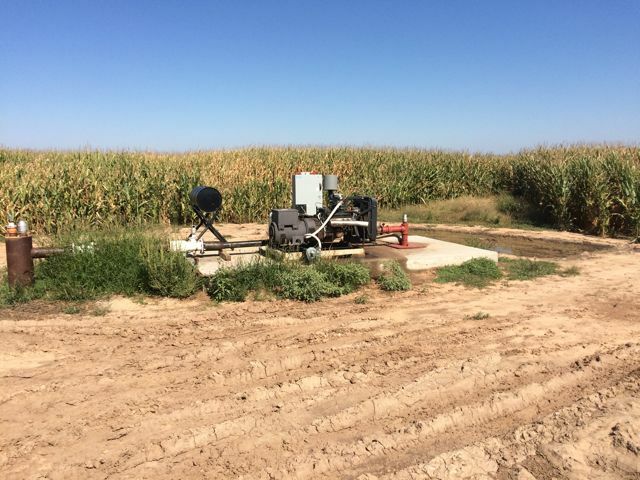 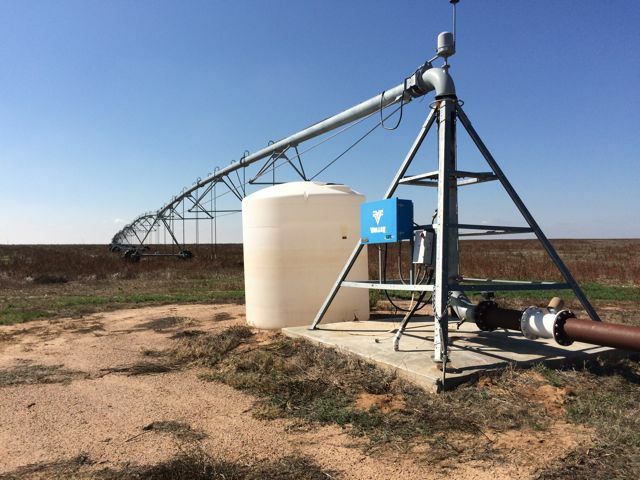 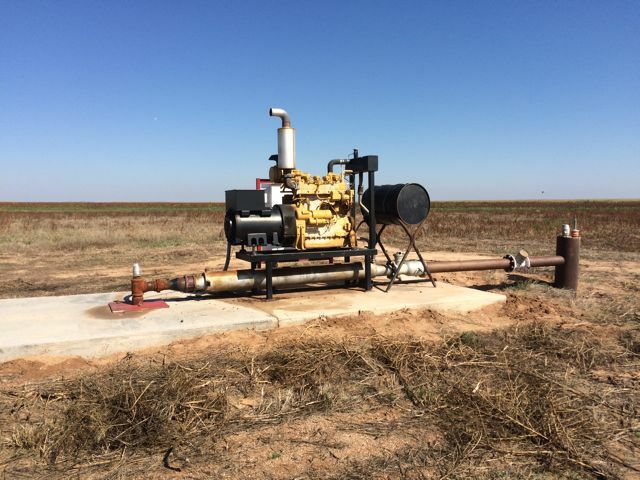 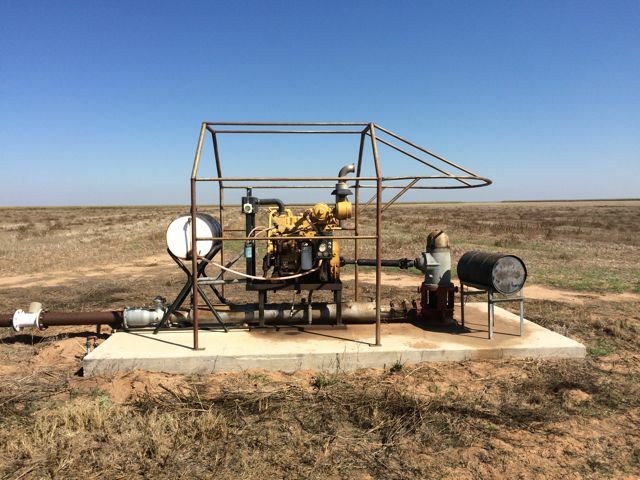 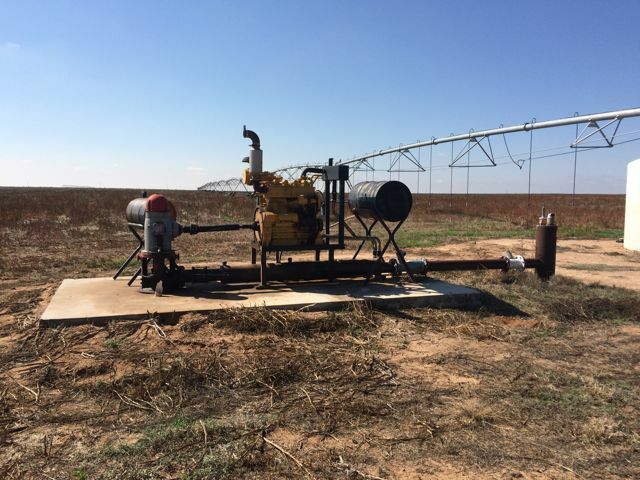 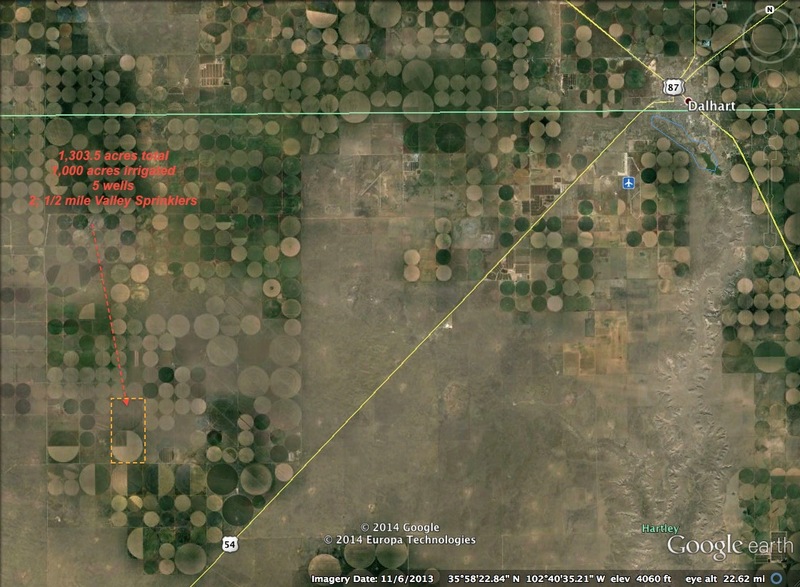 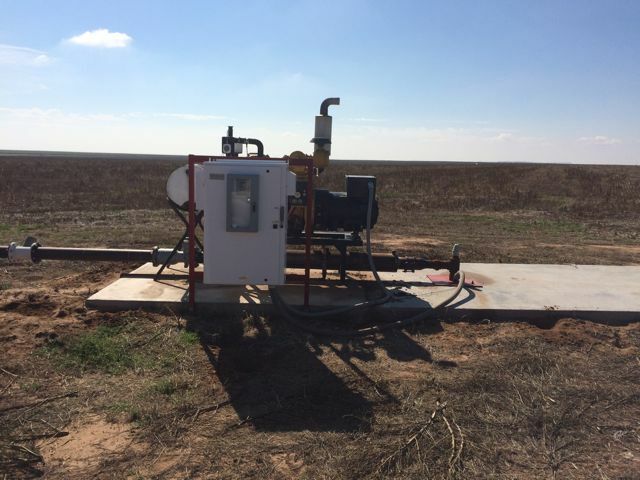 Very nice 2 section farm with 2; 1/2 mile-late model Valley Sprinklers, 5 wells. 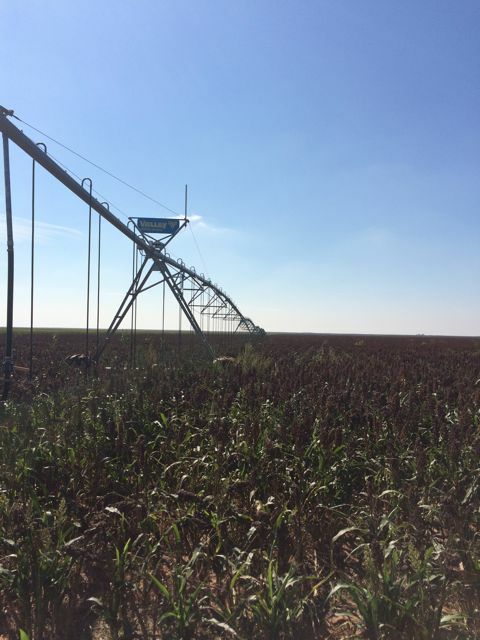 Currently growing 250 acres of corn, 250 acres of grain sorghum and 500 acres of wheat. 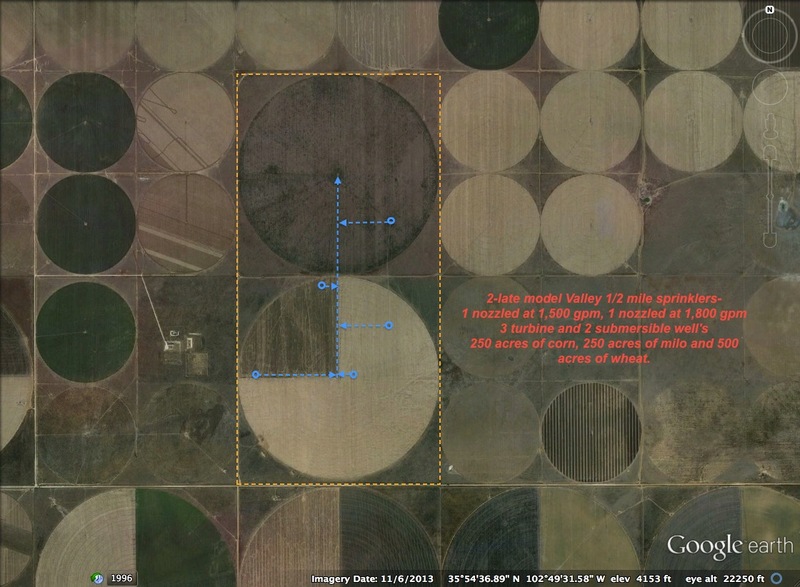 Room for further well development on this nice sandy-loam farm.